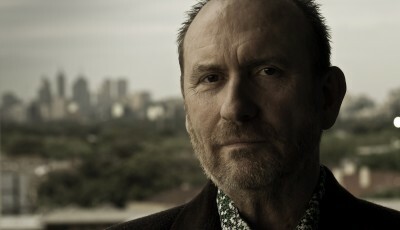 On Saturday, March 22nd, I had the immense pleasure of seeing the legendary lead singer of Men At Work, Colin Hay, perform his solo show, “Finding My Dance” at the Los Angeles intimate venue, the Largo At The Coronet. 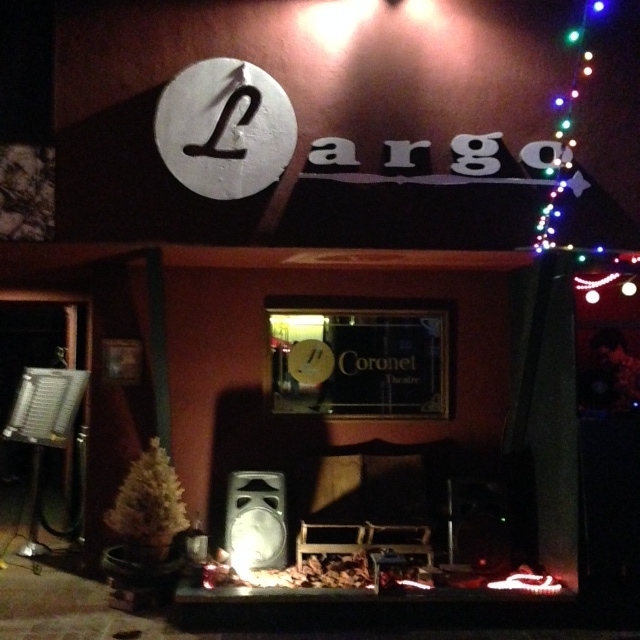 The Largo is an excellent venue to catch both famous and not-so-famous musicians in a friendly, intimate environment. The crowd is eclectic, tickets are easy to come by and most performances are very reasonably priced. Performing a sold-out all-acoustic solo show, Colin proved what a talented and wonderful entertainer he is to us all. His witty way with words and his stellar storytelling ability made Hay’s show enchanting and mesmerizing. I couldn’t decide whether I wanted him to talk or sing more. 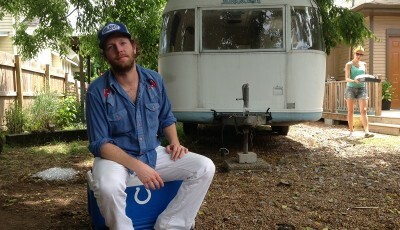 While Men at Work hailed from Australia, Hay is actually a Scot, and his accent and wry sense of humor combined to make his between-song tales as vital a part of the show as his songs. His songs, though, are pretty remarkable, too. Even though Men at Work’s ’80s hits earned Hay his following, his less-known solo work has allowed him to re-establish himself as a must-see touring artist. On Saturday night, songs like “Beautiful World,” and “I Just Don’t Think I’ll Ever Get Over You” all showcased Hay’s strong voice and lyrical skill. Likewise, “Looking for Jack,” “Goodnight Romeo” and the instrumental “Gathering Mercury” proved fine additions to Hay’s catalog in his post Men at Work years. 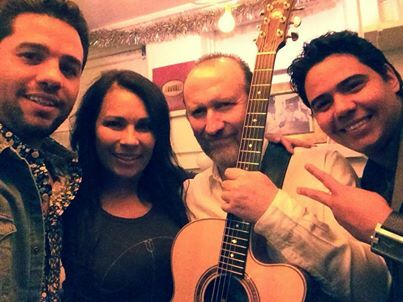 Towards the back end of the show, his wife Cecilia Noel joined him on stage, as well as Cuban musicians San Miguel Pérez (Tres, Baritone Guitar) and Yosmel Montejo (Yumisislady Bass). These two fantastic musicians will be playing alongside Colin throughout this tour. Their next stop on this tour is Hawaii.